Sayan Natural gum provides an alternative to the synthetic gums common throughout the world. 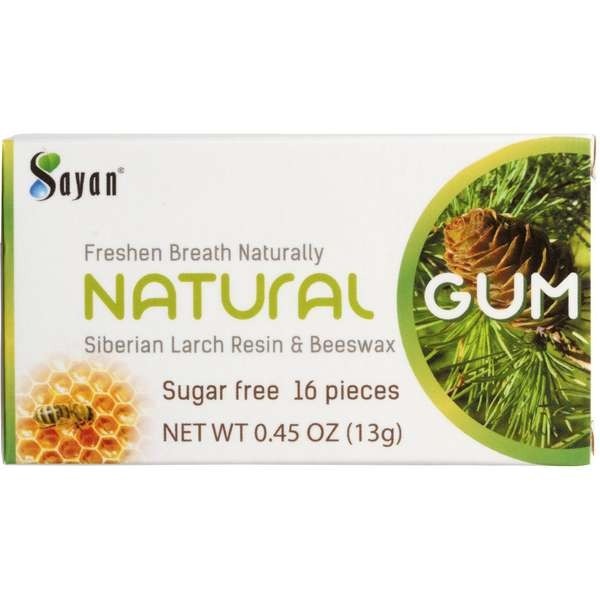 Our gum has a refreshing taste, it contains only tree resin and natural beeswax. 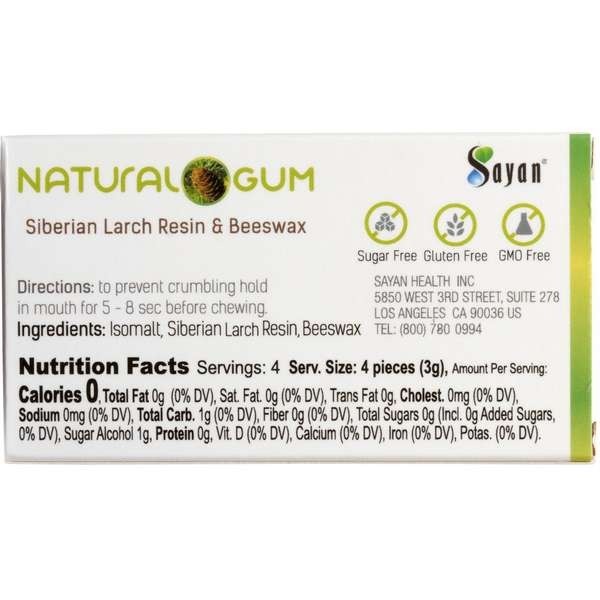 It’s a great way to get the benefits of gum without the harsh chemicals. 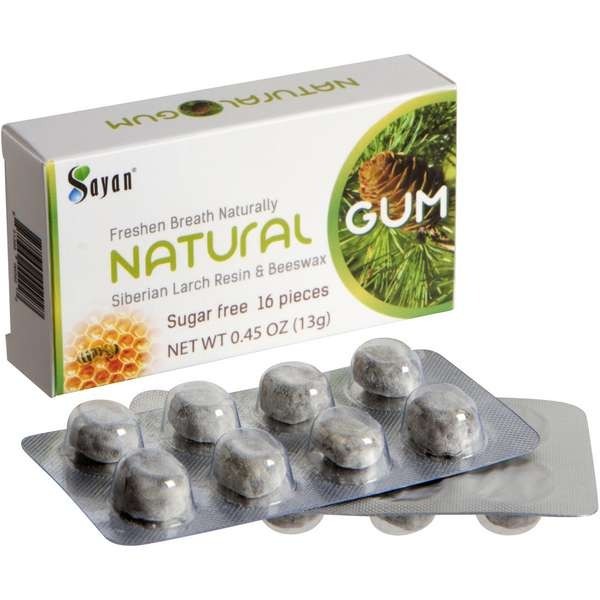 Enjoy this natural gum in the morning, after meals or anytime you need a fresh taste. Everyone who cares about their health spends a lot of time carefully selecting organic food and supplements – why would you settle for less when it comes to chewing gum? While you’ve probably heard that sugarless chewing gum can help clean your teeth and keep your gums healthy, most sugar-free gum is still packed with ingredients that are bad for your mouth and body. Because the FDA allowsmanufacturers to hide synthetic ingredients in the generic “gum base” term on the label, rubber, a plastic called polyvinyl acetate, and other harmful components are often contained in brand name gum. Other widely used gum ingredients like aspartame and acesfulfame potassium have been marked recently as responsible for many health-related issues. 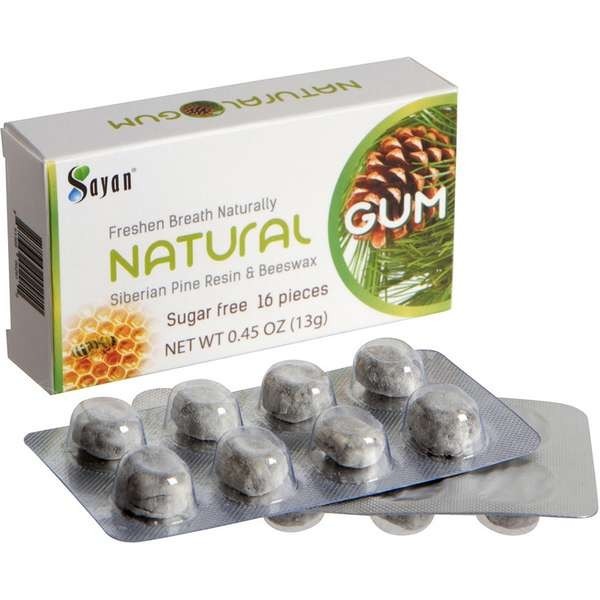 As a healthy alternative, we’re happy to offer Natural Gum, featuring just two natural ingredients per variety without any sugar, artificial flavors, preservatives, or synthetics. 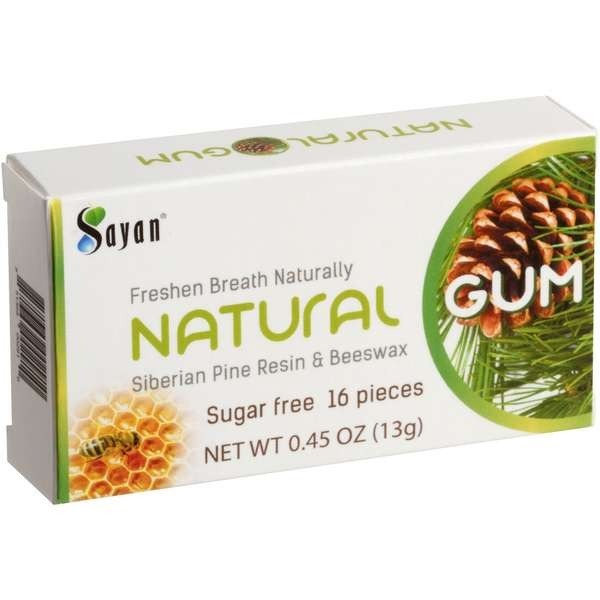 Each kind of gum contains only tree resin and beeswax, making our gum a guilt-free choice. For a mild, refreshing taste that carries faint notes of horehound, Siberian Larch Resin and Beeswax gum is a great after-meal option. 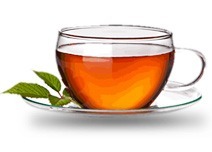 Place it in your mouth, letting it soften for a few seconds, before chewing and unleashing the light, herbal flavors. As you enjoy the gum, think about its unique origins. The Siberian Larch, also known as the Russian Larch, is native to Siberia, the most ecologically pure region in the world. This large, deciduous coniferous tree is known for its hardiness against the frost and extreme cold temperatures of the region. The leaves are light green and needle-like, turning bright yellow before they fall in autumn. The resin used for this gum is extracted from solidified sap that forms on the hearty trunk of the tree, maintaining the stalwart properties of the tree itself. Combined with clarified beeswax, the result is a combination of flavors and ingredients that are tough on mouth odor, yet pleasant to taste and chew. You’ll find the same satisfaction in chewing and assuaging bad breath that you would with sugared gum, without the guilt of degenerative effects of sugar or unnatural materials on your teeth, gums, and overall health. 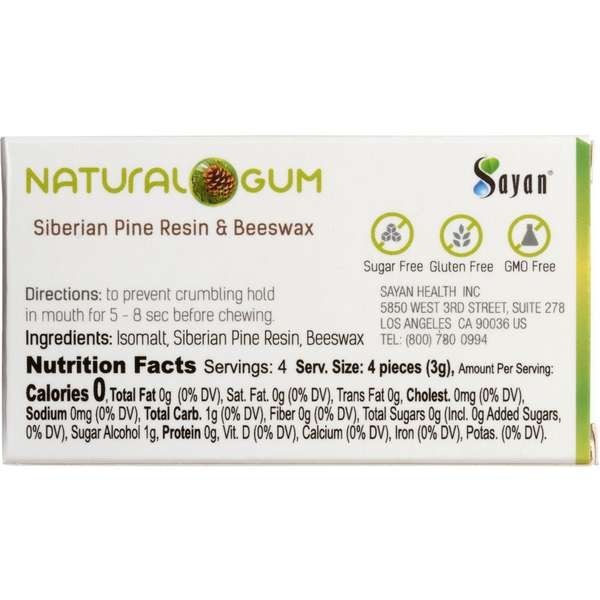 More potent and with a longer-lasting flavor, Siberian Pine Resin and Beeswax gum follows up any snack or meal with a nice, savory zest. Yielding tastes that drift from distinct pine to light parsley, you’ll zap meal tastes such as garlic and onion, all the while enjoying the freshness of these unique flavors. Siberian Pine resin is cooled and crystallized sap from the Siberian Pine, a tree that grows in Ural Mountains. It bears slightly larger cones and needles with three resin canals instead of two, such as theSwiss Pine. Bearing extreme tolerance to severe temperatures, this hardy tree’s seeds are also harvested and sold as pine nuts. Coupled with beeswax, the gum is a treat. The pine-fresh scent and tang livens your taste buds and exhilarates your mouth. Found in both varieties of gum is beeswax. Beeswax is the tough wax that bees use to construct honeycomb cells. Yellowish in color, once cultivated from honeycombs the wax is clarified by heating it in water. The result is a pliable substance that serves as a widespread substance used in food, cosmetics, skin care, and, now, gum. 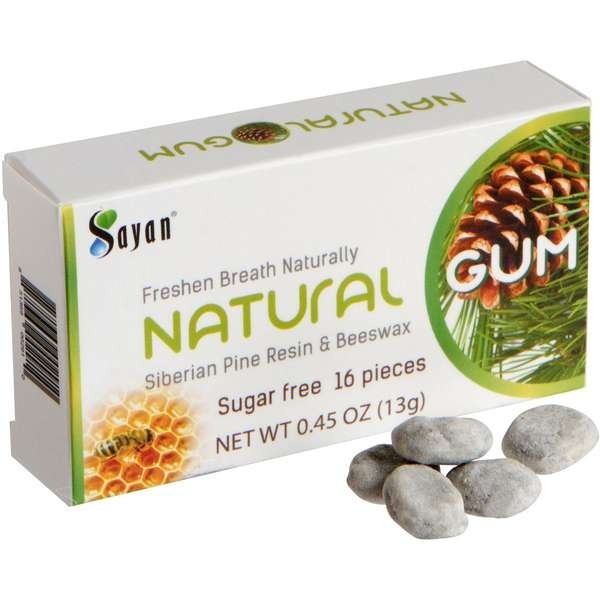 Before there was brand name chewing gum, there was natural gum. 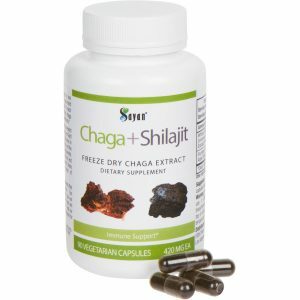 For thousands of years, civilizations from Ancient Greeks to the Native Americans chewed natural substances from blubber to betel nuts, feeding into a human’s natural impulse to chew. Only the last several decades has chewing gum become something that is potentially harmful and synthetic. 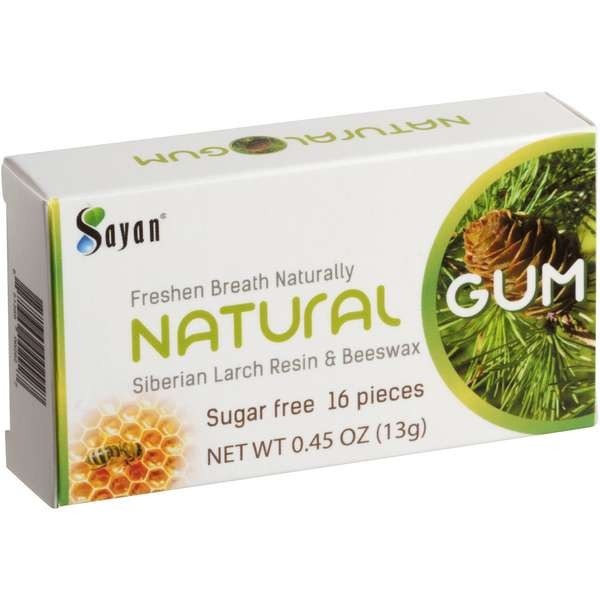 Return full circle to the origins of chewing gum with Natural Gum from Sayan Health. 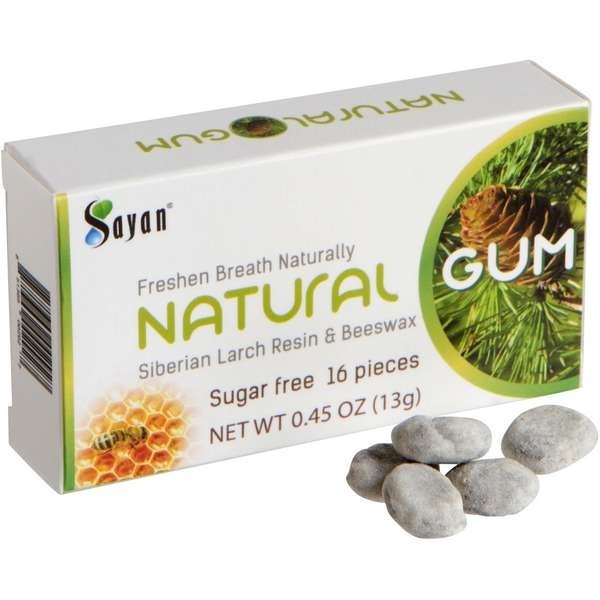 Completely free of GMO ingredients and ecologically clean, we present a gum that freshens your breath and gives you something to chew without the negative effects of mainstream gum. 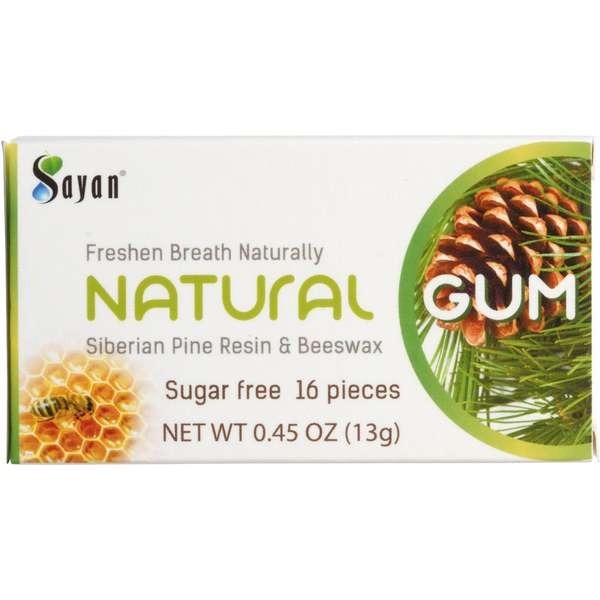 Choose Natural Gum and return to nature. Size: the price is set for the 6 packs , with 16 pieces in each pack. Overall 96 pieces of gum. Each gum weight 0.8 g.
I had a severe problem of bad breath and due to that I often faced humiliation which greatly affected my level of confidence. Now it’s been 5 months and things steadily started changing for me. 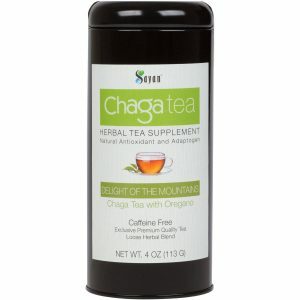 After every meal, I put the gums into my mouth and it gives me clean, healthy, bacteria free oral health without any real effort. 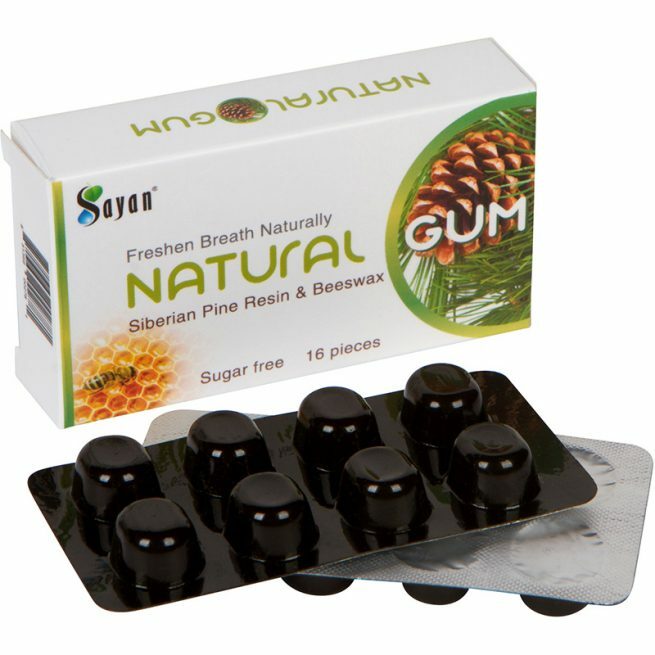 Apart from removing tough mouth odor factors that fascinates me towards this gums is its natural brand value. It does include tree resin and natural beeswax which are 100% natural ingredients for excellent oral health. Ideal choices for removing surface stains and even reverse the prevalence of cavities. Though flavors and ingredients are tough on mouth odor yet pleasant to taste and chew which are devoid of harmful components. This means it carries fewer risks than what you might be trying at home. Easy to carry and chew plus completely free of GMO ingredients and ecologically clean, can’t ask for more. This is my favorite gum. Glad I can buy this in bulk because I am habitual of chewing almost all the time. 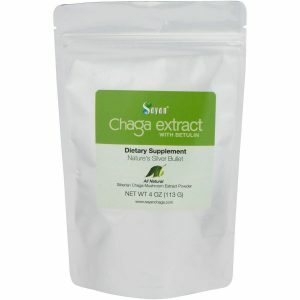 I bought this because it contains no sugar, last a long time, comes in amazing flavors and is tough for odor yet gentle on gums. This is superlative product and highly recommended. There is no actual sugar in the gum, so it altogether eliminates the chances of tooth decay. The benefits of chewing also helped me save lot money spent on dental treatment because it keeps my mouth and teeth clean between every meals and frequent snacks. 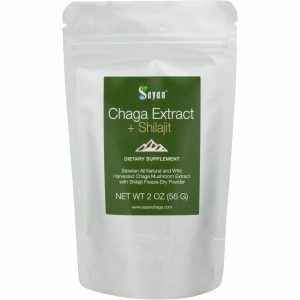 I would highly recommend to all those who are looking for 100% natural remedy to remove bad odor, improvise oral health and feel good all the time.